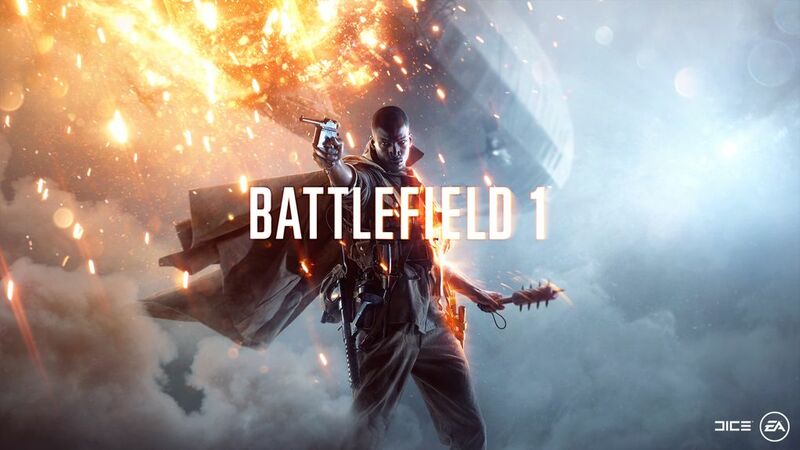 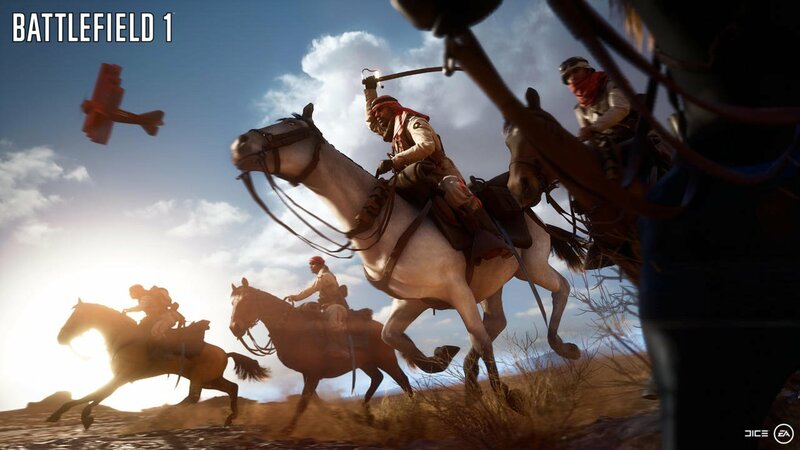 Although many had expected Battlefield 1‘s open beta to include the St. Quentin Scar map that had featured in the shooter’s earlier alpha, DICE opted instead to take a different path by showcasing the the sandy and windswept dunes of the Sinai Desert, a stage that hasn’t exactly garnered as much of a positive reception as the former. 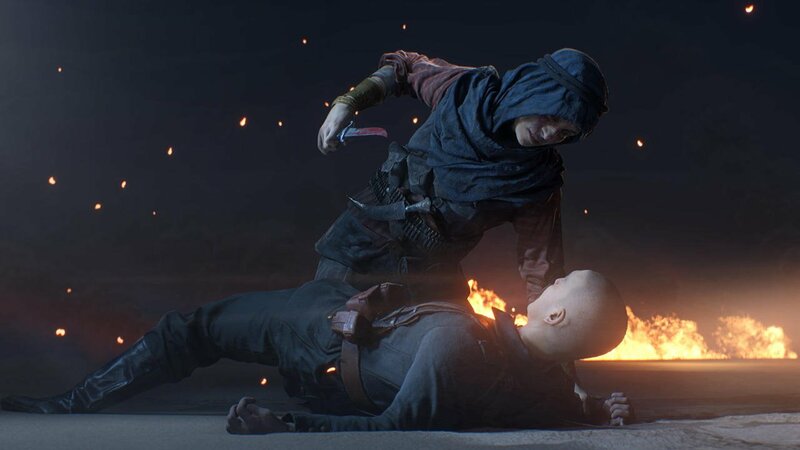 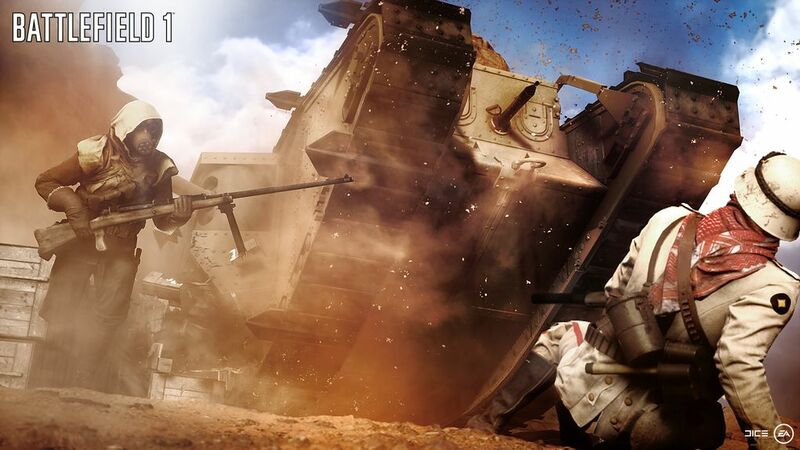 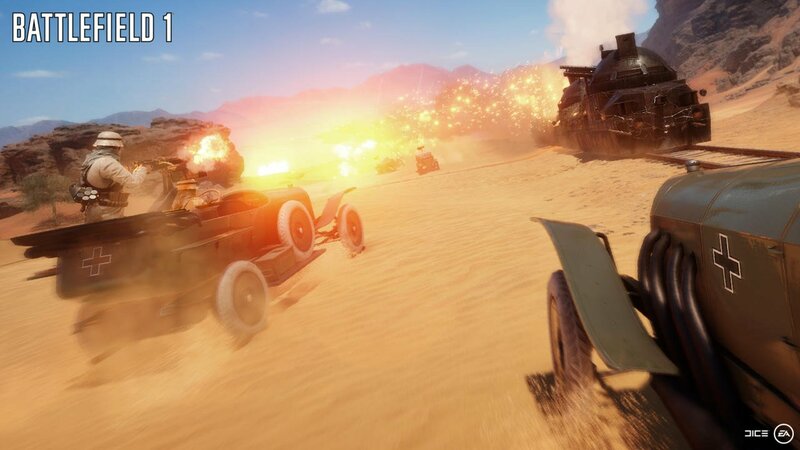 Indeed, whether you’re just not a fan of Sinai Desert, of you’re simply hoping for some more varied landscapes in which to do battle, it appears as if DICE is now taking requests in regards to what you want to see introduced. 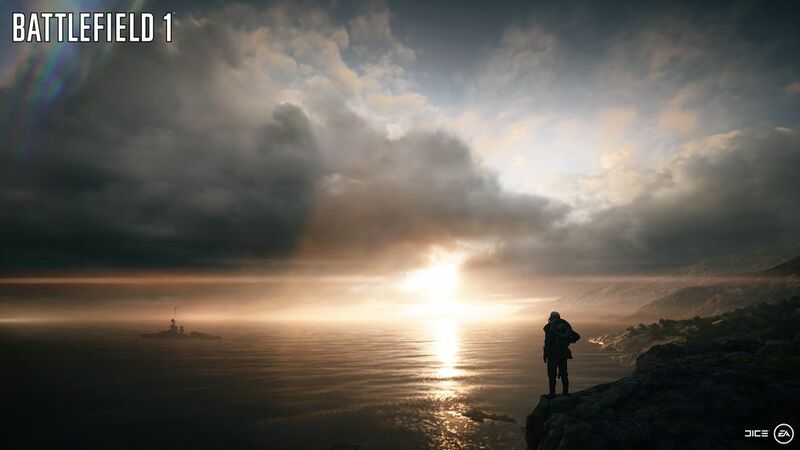 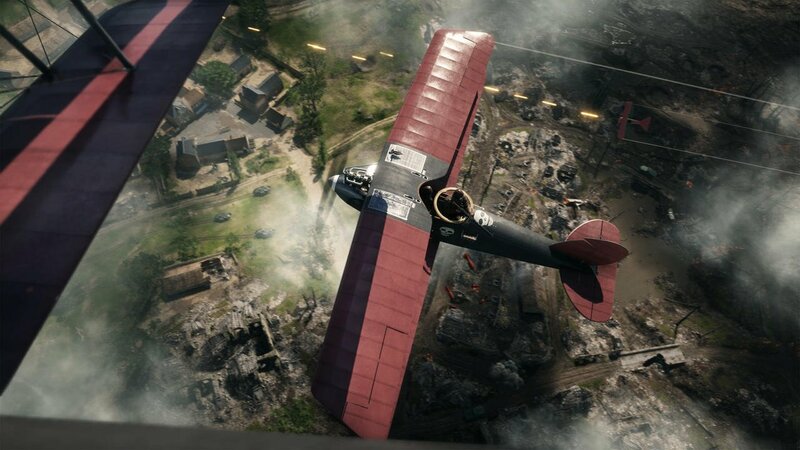 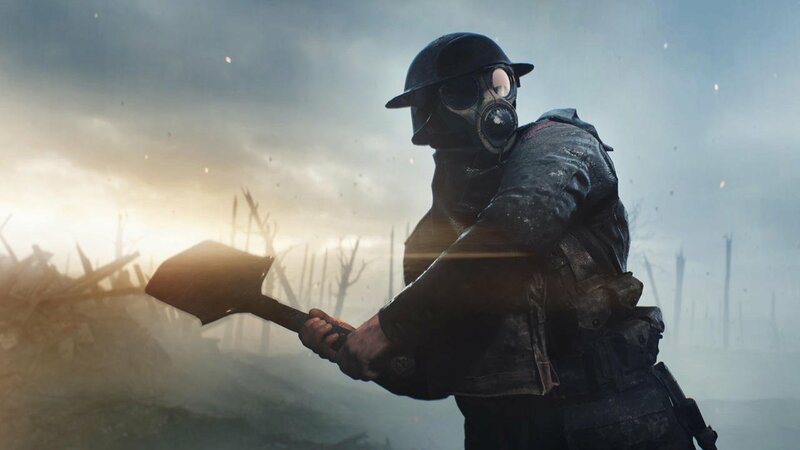 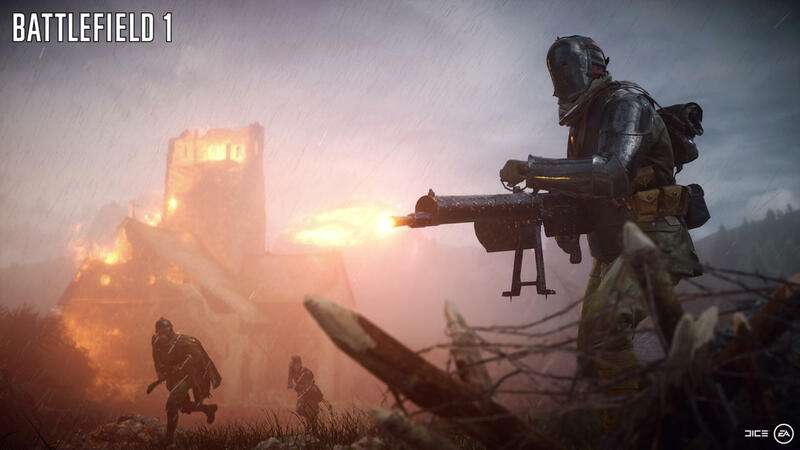 The link provided in the Tweets redirects to the official Battlefield forums, but it’s not entirely clear whether DICE intends to introduce a second map for the beta, or is just gauging interest for the types of maps players would like to see in the future. 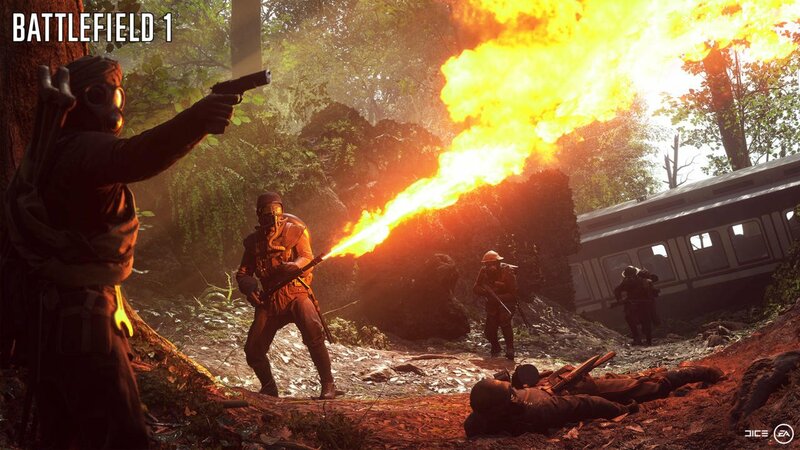 If it’s the former, we’re not sure how that’ll pan out. 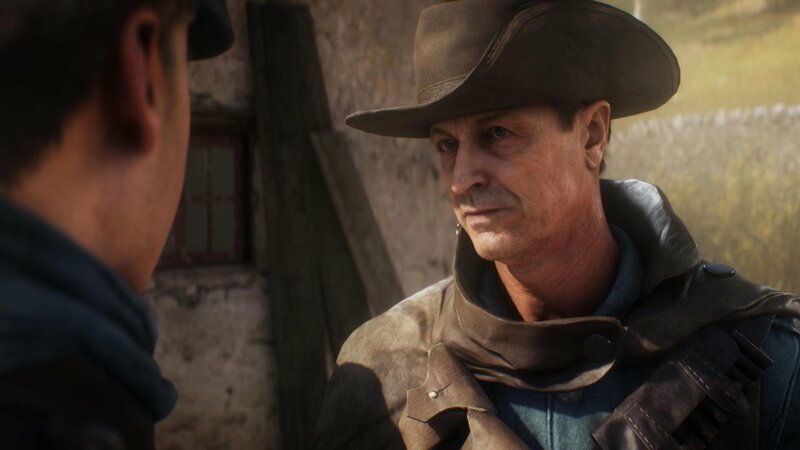 EA has already confirmed that the beta is due to end this Thursday, September 8, so unless the publisher decides to grant an extension, there won’t be time for a new map to be patched in, let alone actually used for any meaningful amount of time. 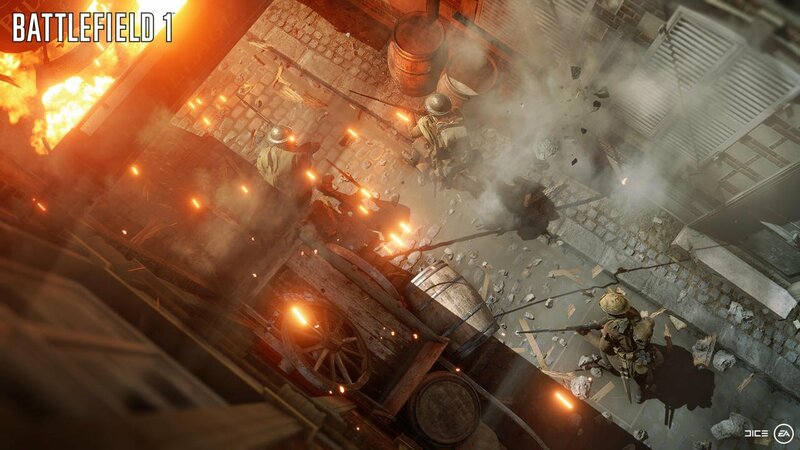 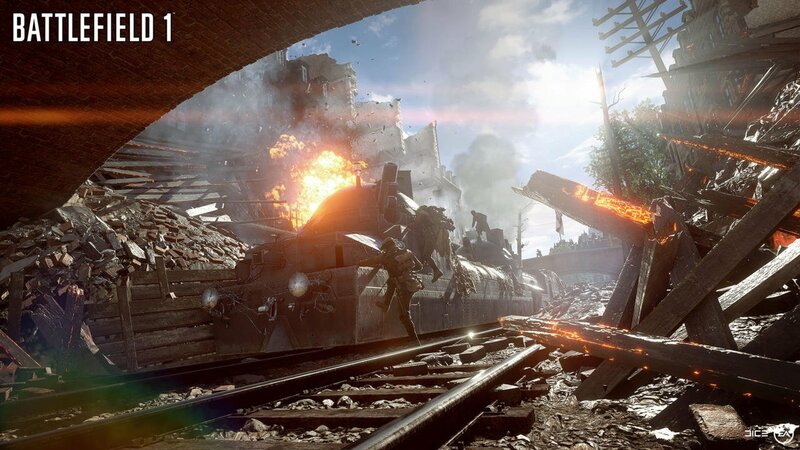 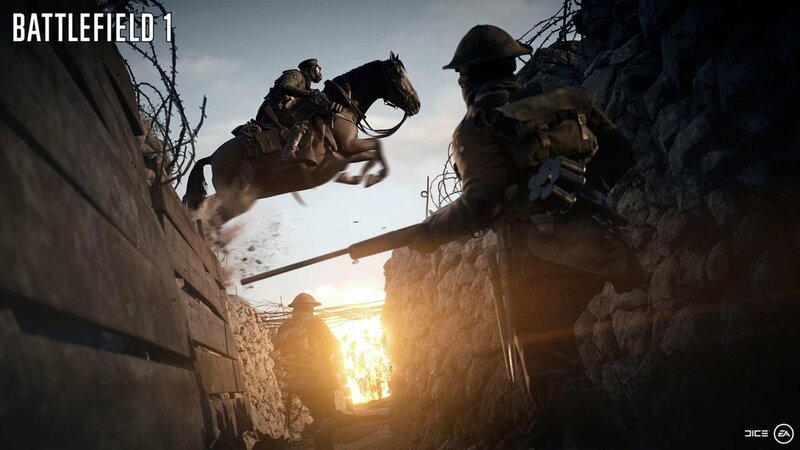 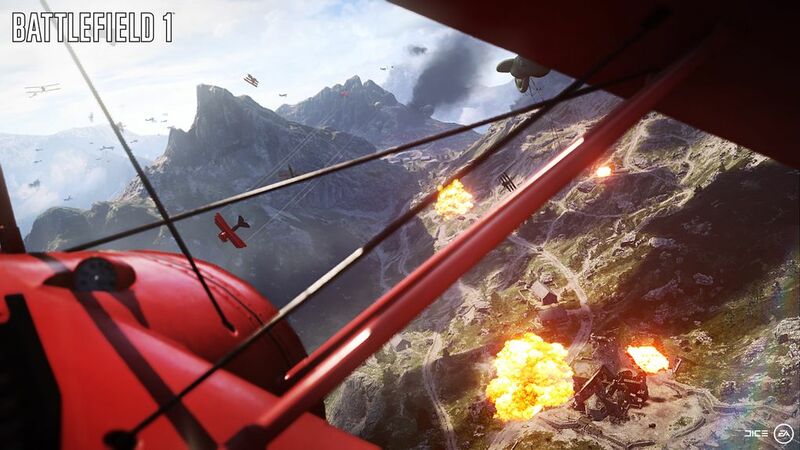 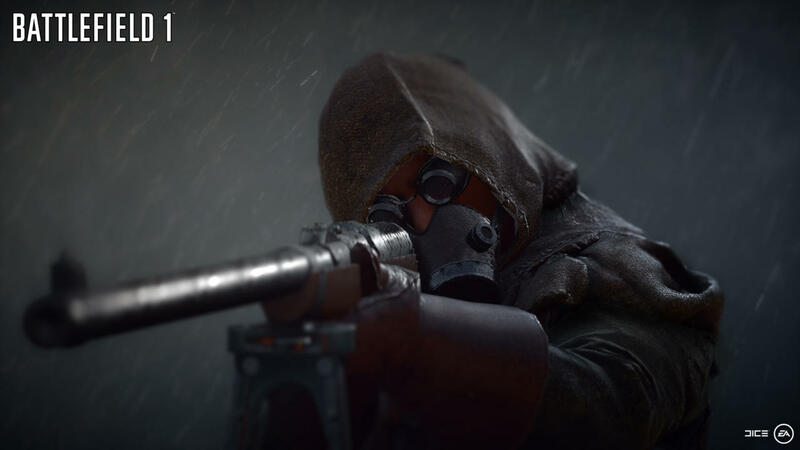 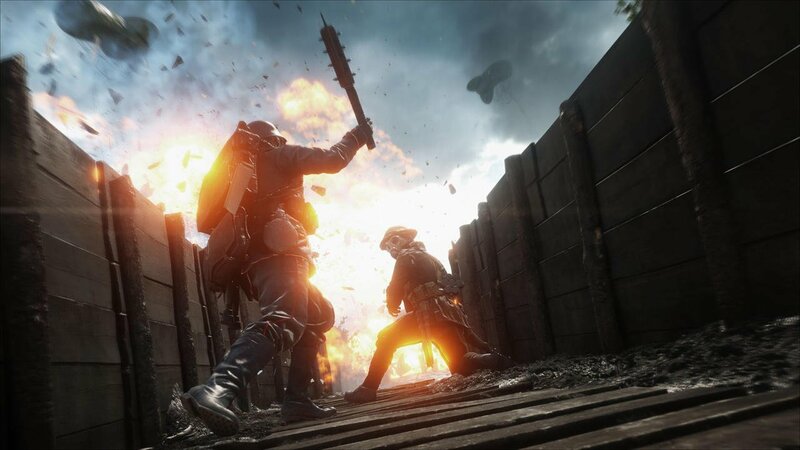 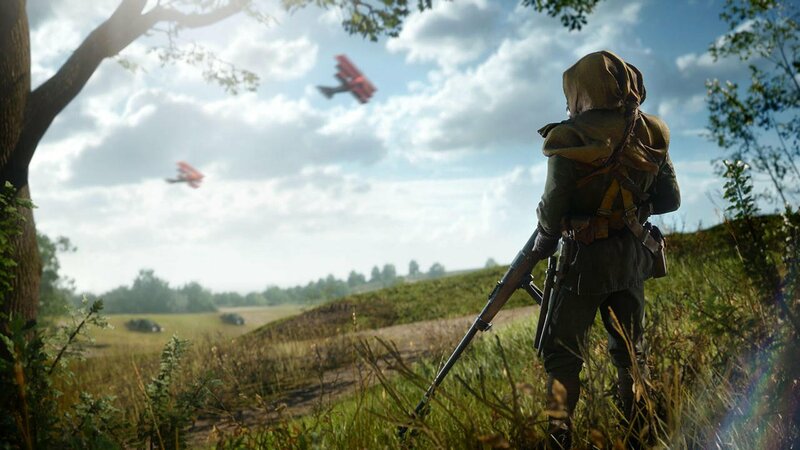 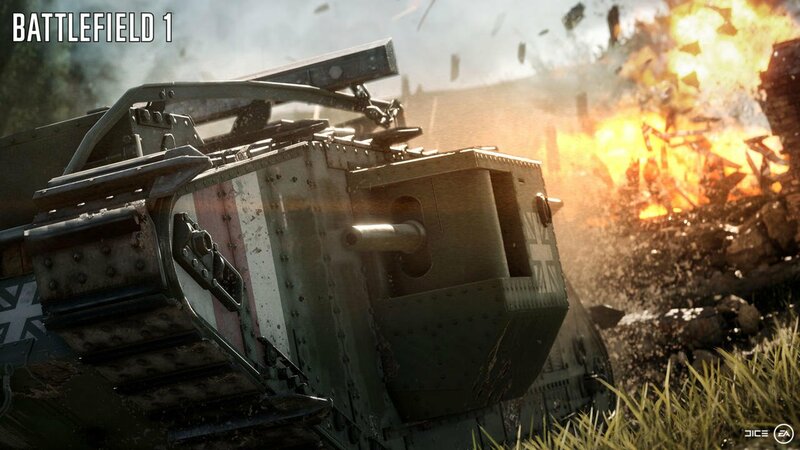 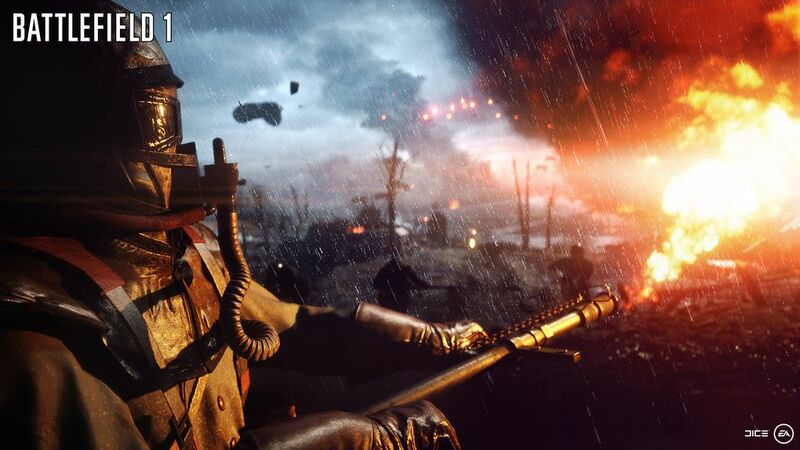 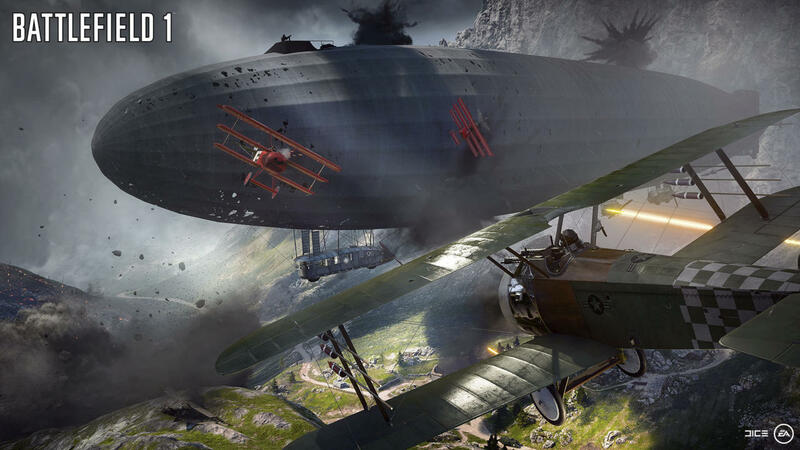 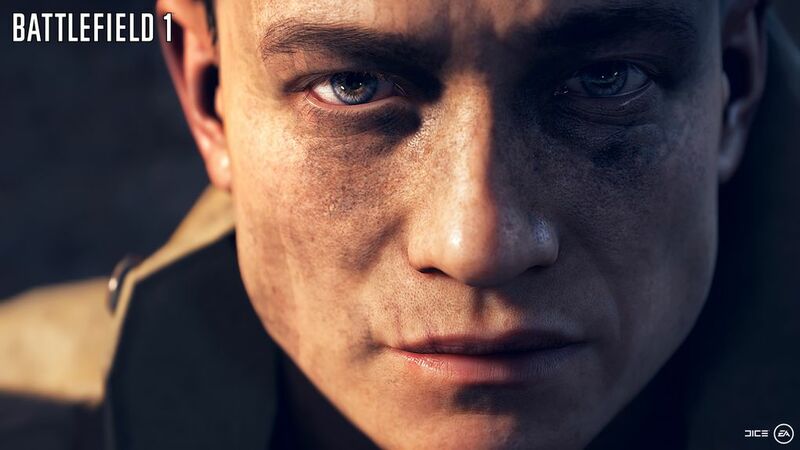 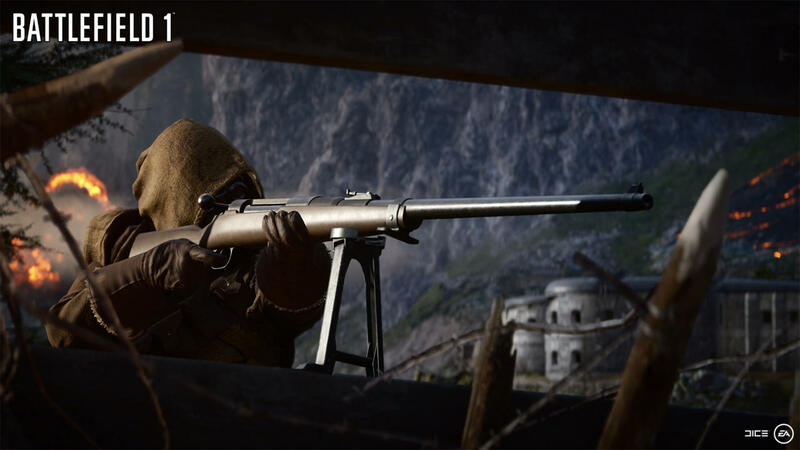 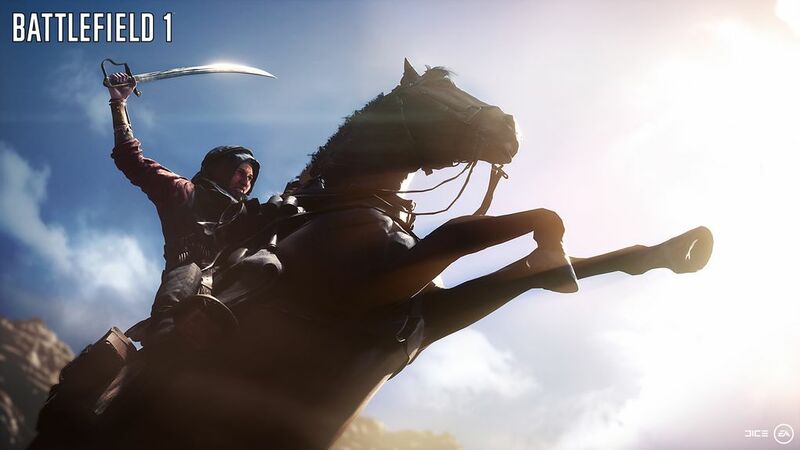 Of course, there’s a very real chance that a second beta test for Battlefield 1 will be held before the full game launches on October 21, so DICE may be recording all suggestions sent in for use in the future.